Apart from the Cambridge Analytica notice, the government's notice to Facebook last week too sought information on user data breach. New Delhi: Cambridge Analytica, the firm at the centre of Facebook users' data breach scandal, has sought one more week to respond to government's notice on whether it was involved in misuse of data to profile Indians and influence their voting behaviour. 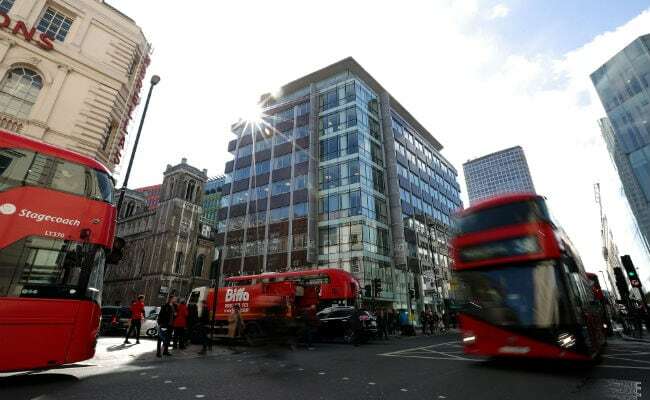 The notice had gone out to Cambridge Analytica over media reports about questionable practices attributed to the UK-based firm in its efforts to allegedly influence elections by harvesting data of Facebook users globally. Cambridge Analytica and Facebook came under fire after the British firm was accused of harvesting personal information of over 50 million Facebook users illegally to influence polls in several countries. 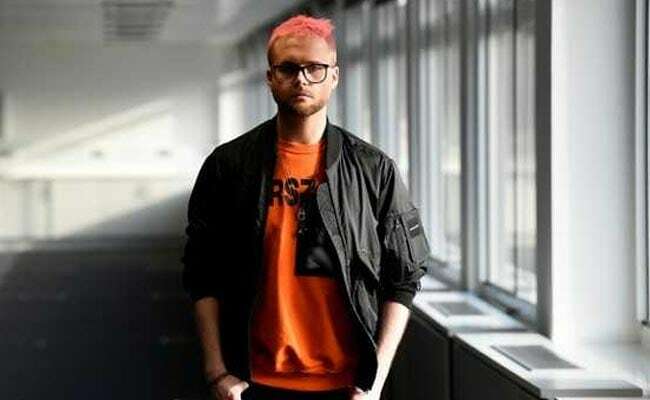 Cambridge Analytica's Christopher Wylie exposed how they harvested data from millions of Facebook users. The IT Ministry shot off notices to both Cambridge Analytica and Facebook on the data breach issue, giving them time till March 31, and April 7, respectively, to respond. The government questioned Cambridge Analytica on whether it had been "engaged in any assignment to utilise data of Indians" pertaining to the recent breach, and also the entities that had used its services. Details were also sought on the methods used by the company to acquire such data and whether consent was taken from users. An official statement issued last month had said: "Ministry of Electronics & Information Technology, Government of India, has issued a notice... to Cambridge Analytica, wherein the serious breach of propriety and misuse of data intended to profile and influence voting behaviour has been highlighted". "Was there any profiling done on the basis of such data?," the Ministry had asked the company, following reports that political parties had used the data analytics firm during elections. The government's notice to Facebook last week too sought information on user data breach and details of the measures that have been put in place to ensure safety and prevent misuse of personal data. The ministry raised five questions for Facebook, including whether the personal data of Indian voters and users has been compromised by Cambridge Analytica or any other downstream entity in any manner. Law and IT Minster Ravi Shankar Prasad has already warned the social media giant of "stringent" action for any attempt to influence polls through data theft, and had even threatened to summon its CEO Mark Zuckerberg, if needed.